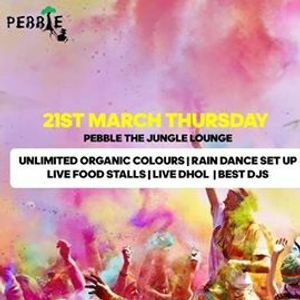 Celebrate The Biggest Holi Party In Bangalore. 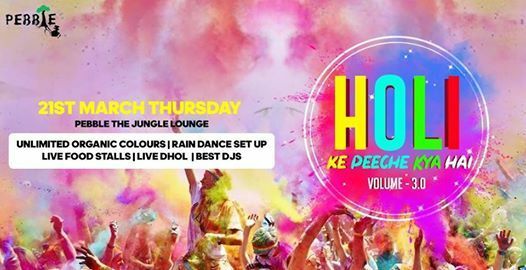 This Event Gonna Be The Best Blockbuster Bollywood Holi Carnival In Bangalore. Get Ready To Dance With Colours and Water Splash ♪ ♫ ♬.